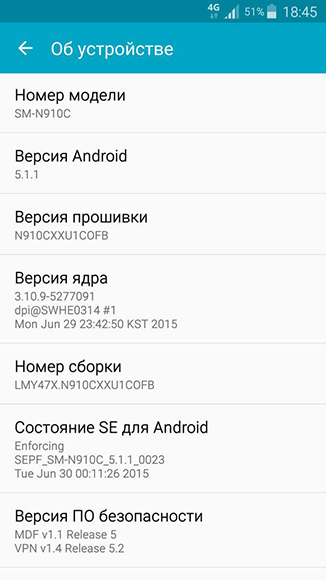 Samsung started rolling out Android 5.1.1 Lollipop for Galaxy Note 4 owners in Russia. Last month, we reported that the update should arrive by the end of July, but it appears that Samsung got started a bit earlier. Back in April, Samsung released Android Lollipop for Galaxy Note 4 in the Baltics, Brazil, India, and UAE. Hot on the heels of that major facelift, Android 5.1.1 will bring mostly security fixes and under-the-hood tweaks. For now, only the Exynos variant of the device is getting the new update. The device sports model number SM-910C. Is it ok to update the Indian note 4 now? Are there any issues like heating etc like before? does Australian version of 5.1.1 work with S view samsung cover as well? in case anybody used it, plz let me know..